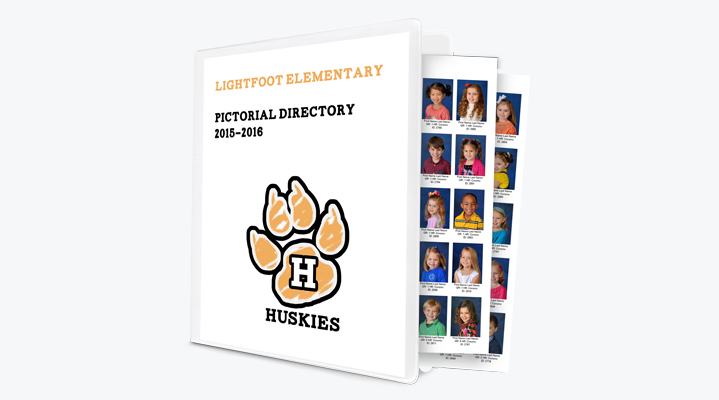 School Directories – Photographic (Luster) or laser-printed (80 lb. Glossy) pages. Single-sided.